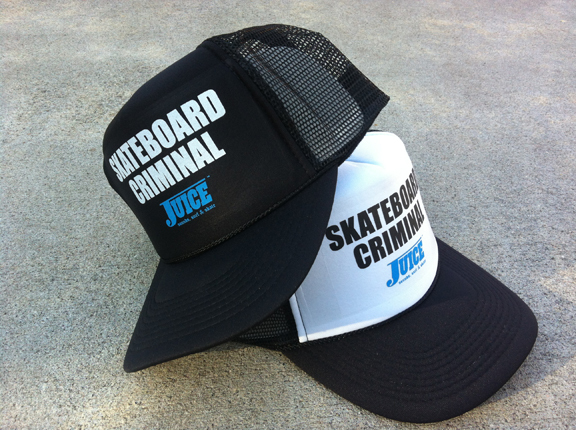 When we see the names of skate icons, it’s no big deal. They have been burned into our heads for a long time, so what’s new? So when did the burning begin. In this case, 38 years ago. 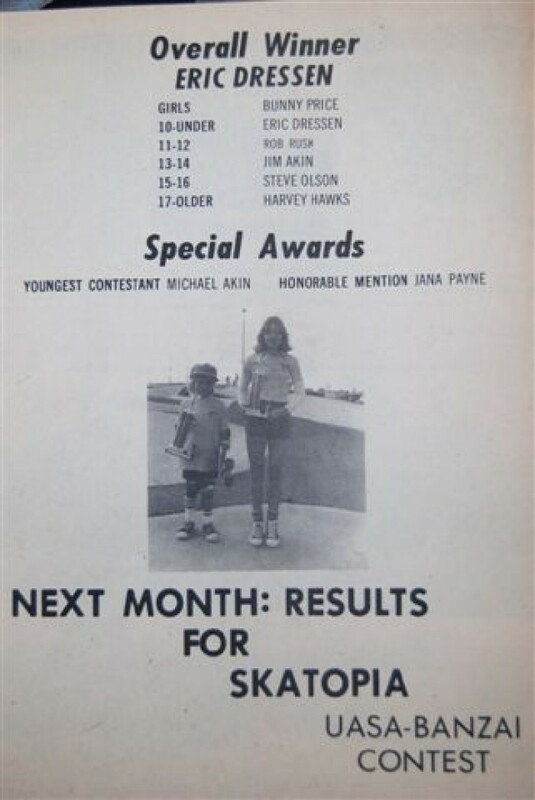 Here is the winner’s sheet out of Sessions Magazine for the contest at the Concrete Wave in March 1978 with the overall winner Eric Dressen (under 10) and Steve Olson winning his event. The events: pool, snake run slalom, freestyle and slalom. How old are you? I’m 100.